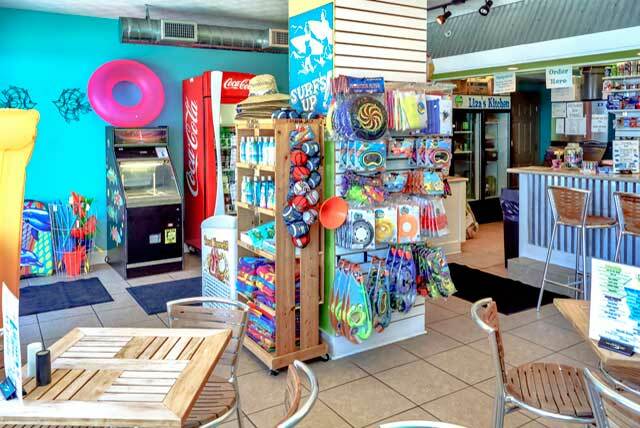 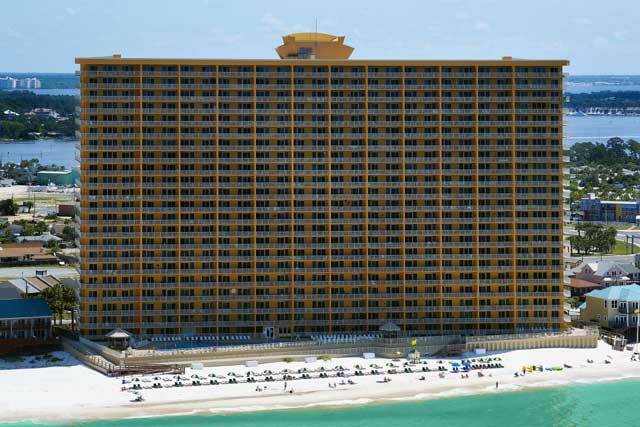 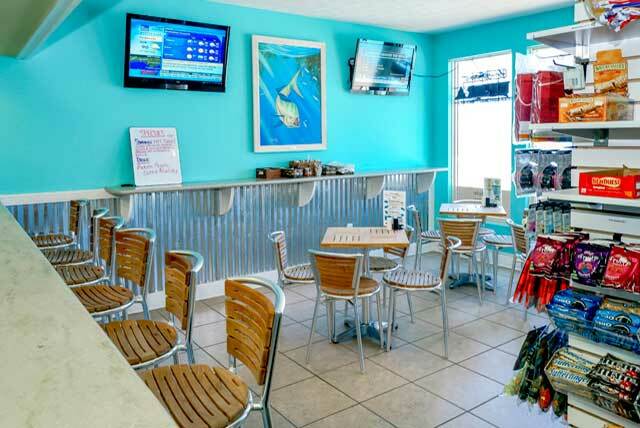 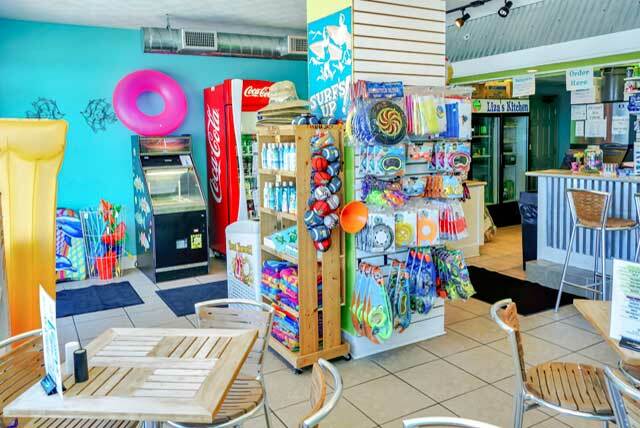 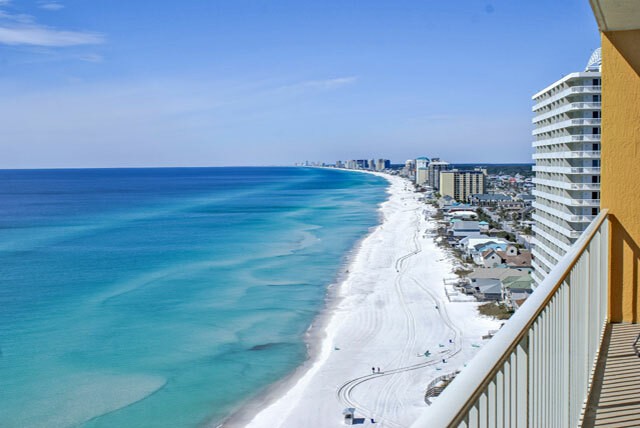 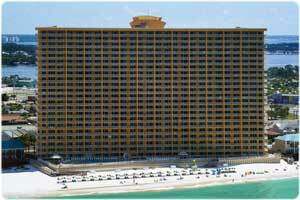 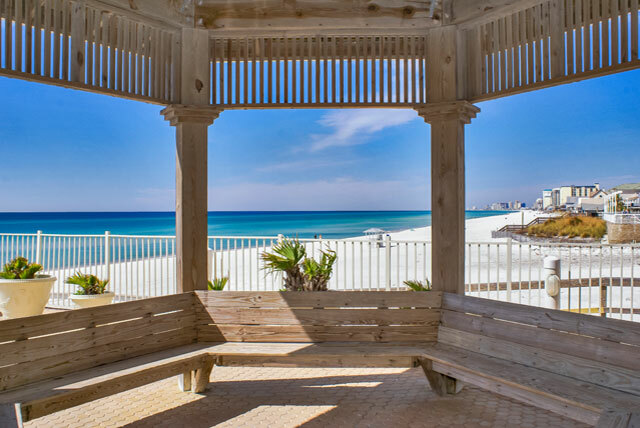 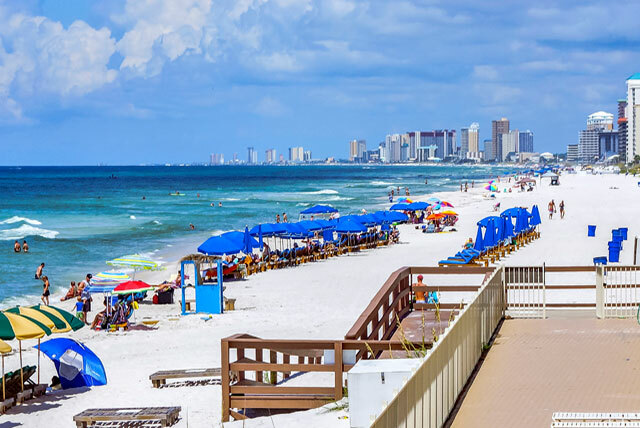 Panama City Beach is famous for its white sugar-sand beaches. 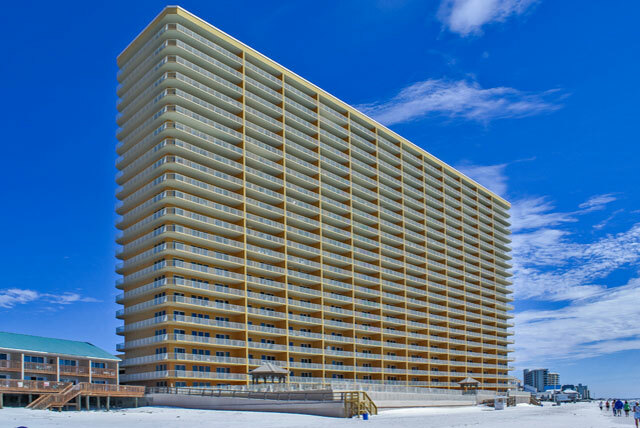 The beachfront Treasure Island Resort condominium complex gives residents a magnificent view of them. 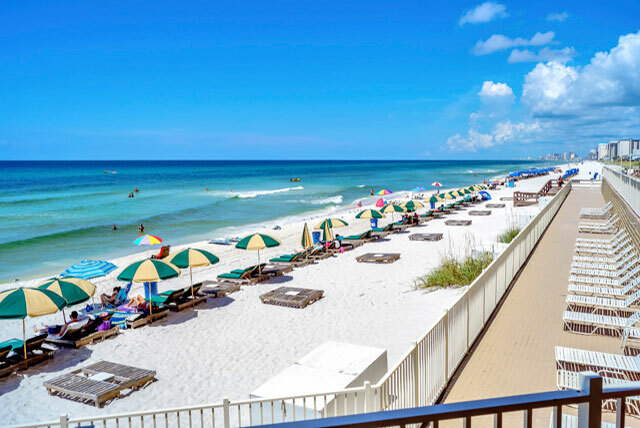 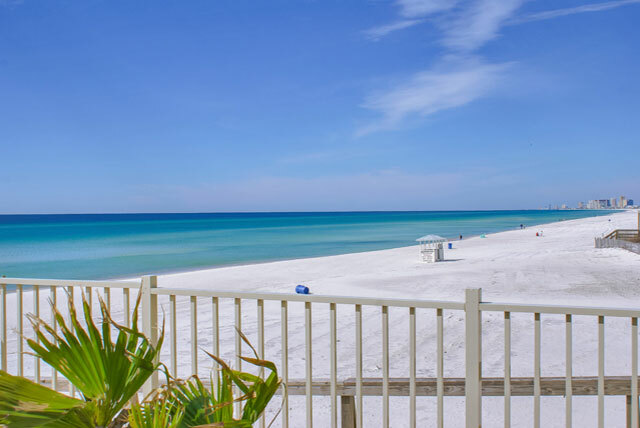 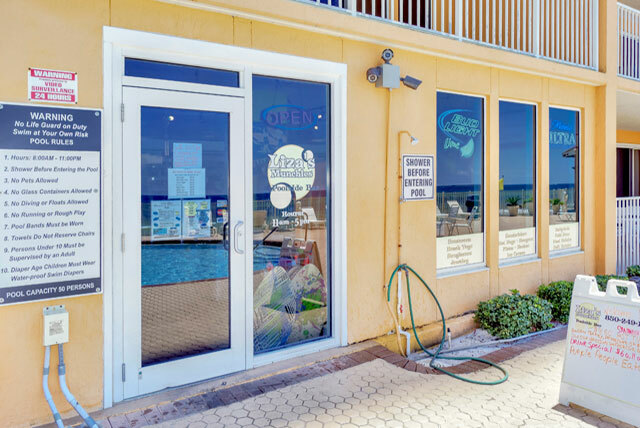 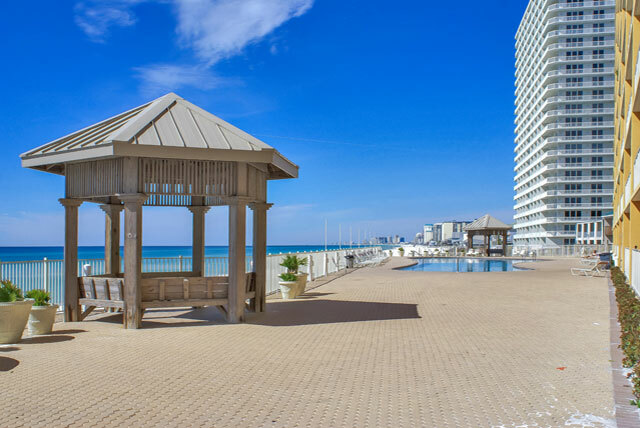 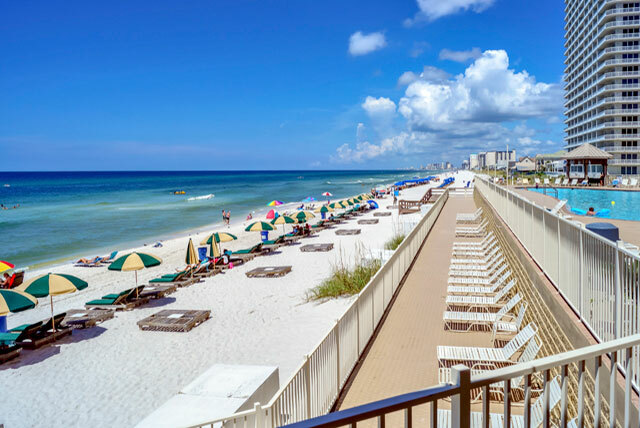 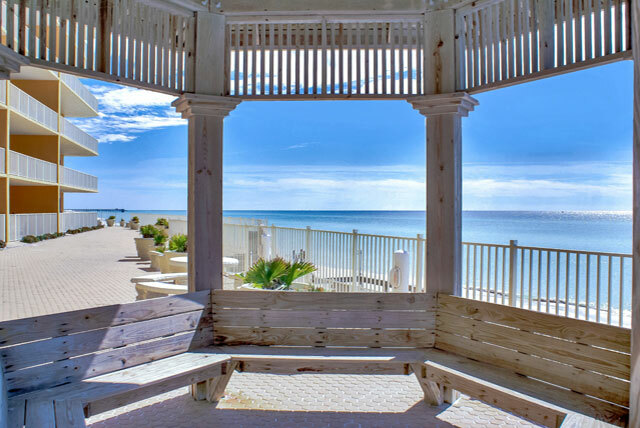 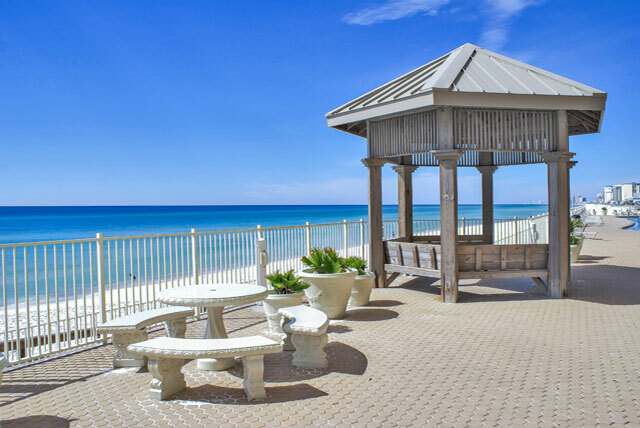 One of the newest Panama City Beach resorts in the fashionable Thomas Drive district, Treasure Island features two-bedroom/two-bathroom and three-bedroom/two-bathroom units. 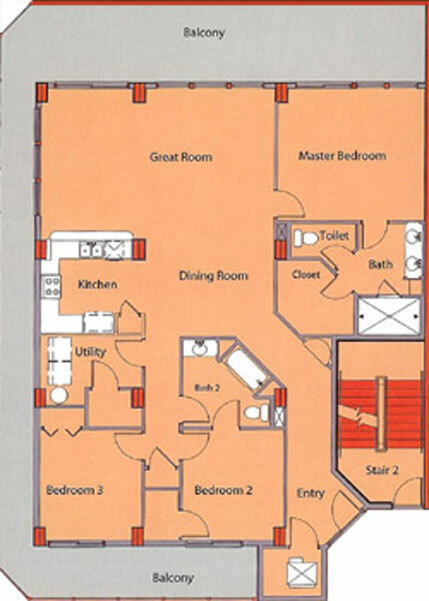 Each unit has nine-foot ceilings that give the space an airy, expansive feel. 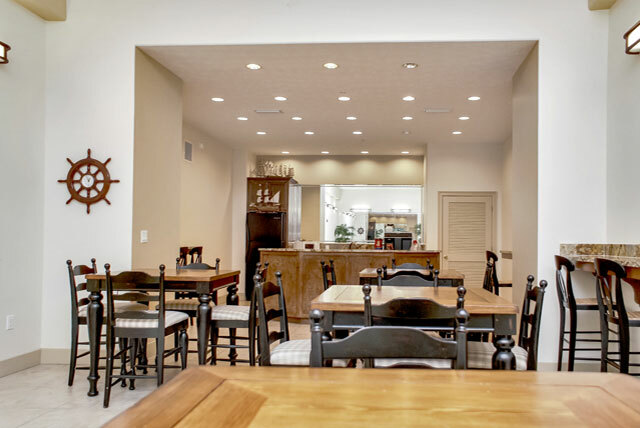 Custom-fitted cabinets have raised panels that complement the sophisticated decor. 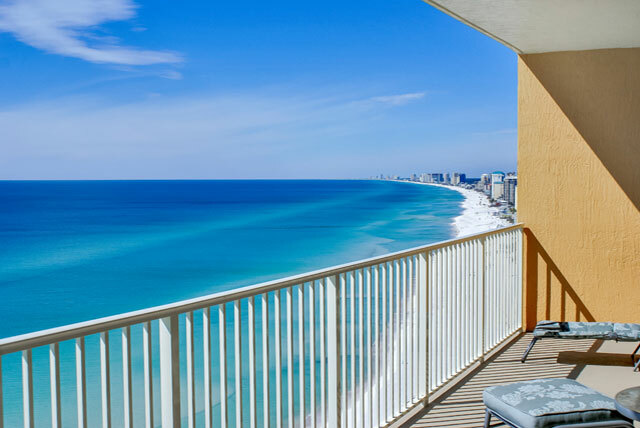 Thanks to innovative architecture, each Treasure Island condominium has its own Gulf-front balcony that affords a sweeping view of sparkling beaches, crystal waters, and glorious sunsets. 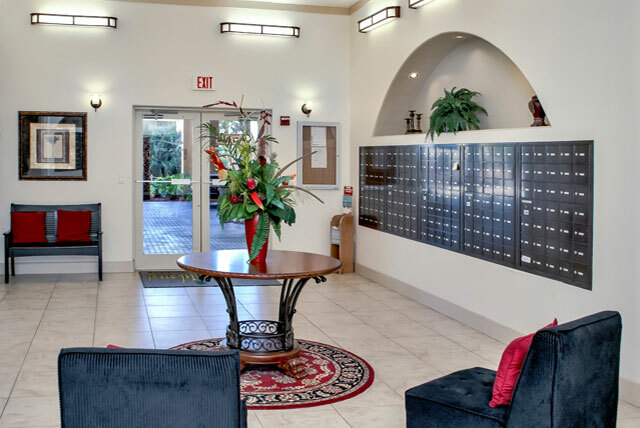 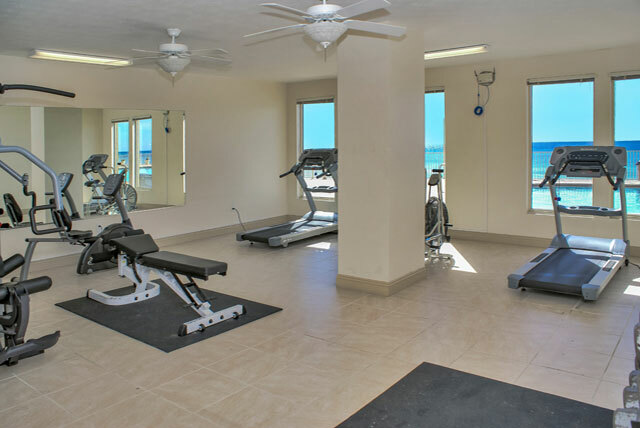 Treasure Island condominium units are as comfortable as any home, but few homes can boast the other amenities the resort offers. 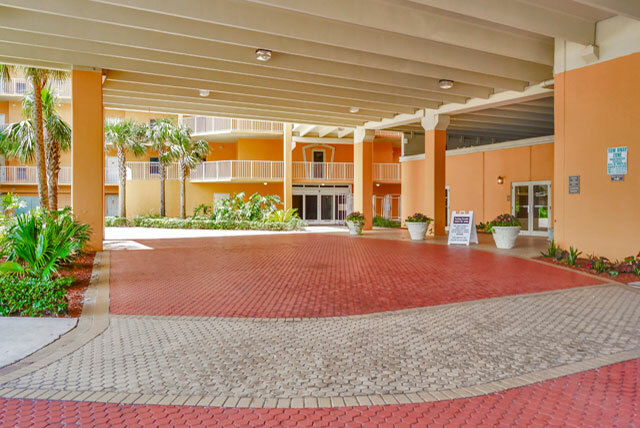 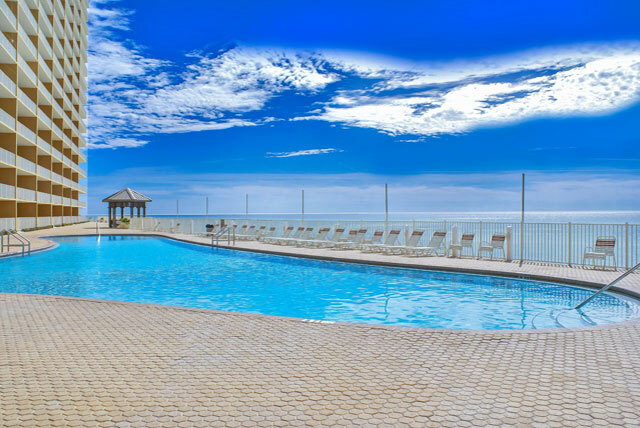 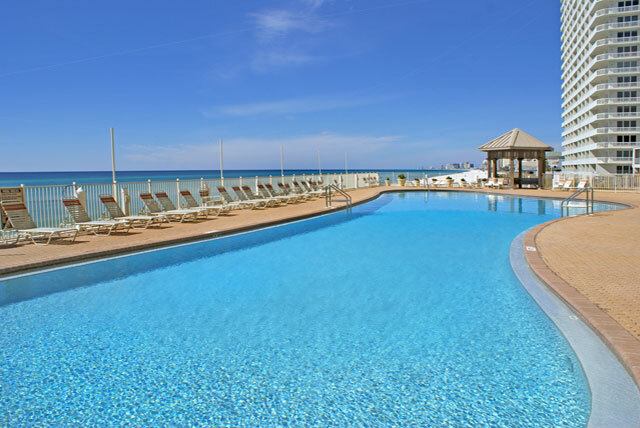 The expansive swimming pool is heated in winter and refreshingly cool during Florida's summer heat. 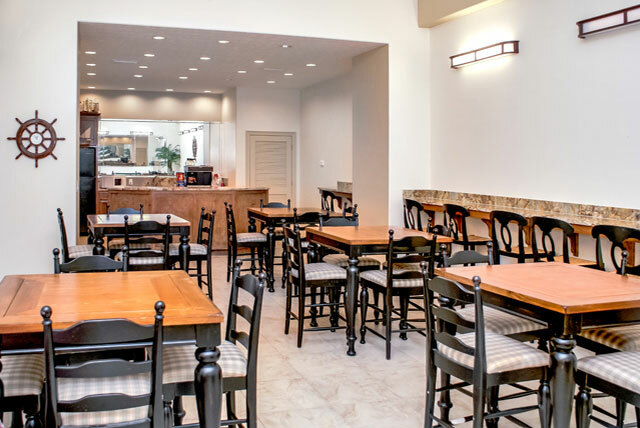 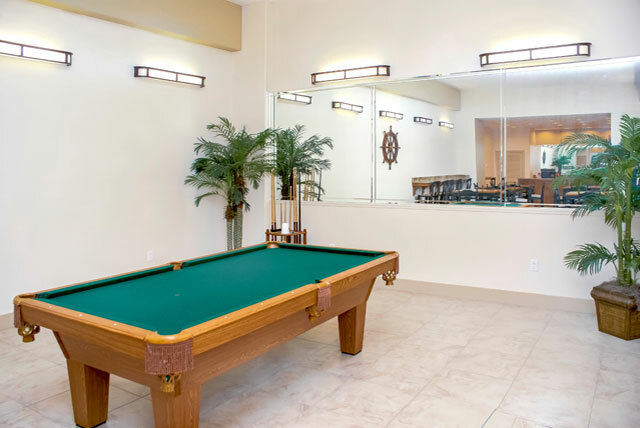 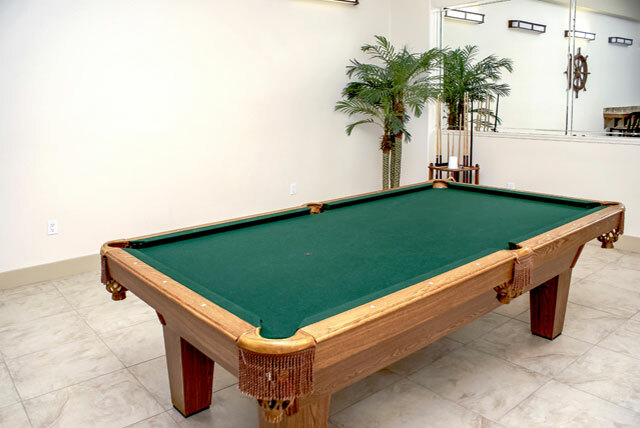 An owners' lounge and a well-appointed fitness center offer places to socialize or get in shape. 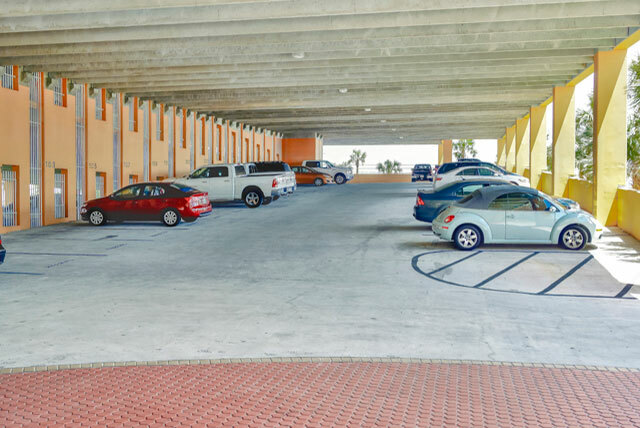 Two pairs of high-speed elevators and a covered garage are convenient touches. 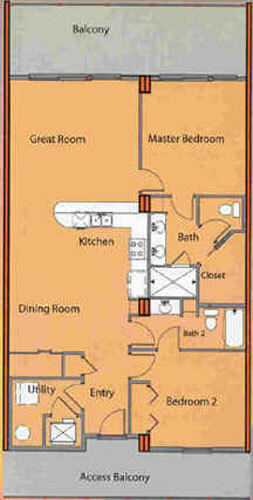 Created on 29 March 2011 .